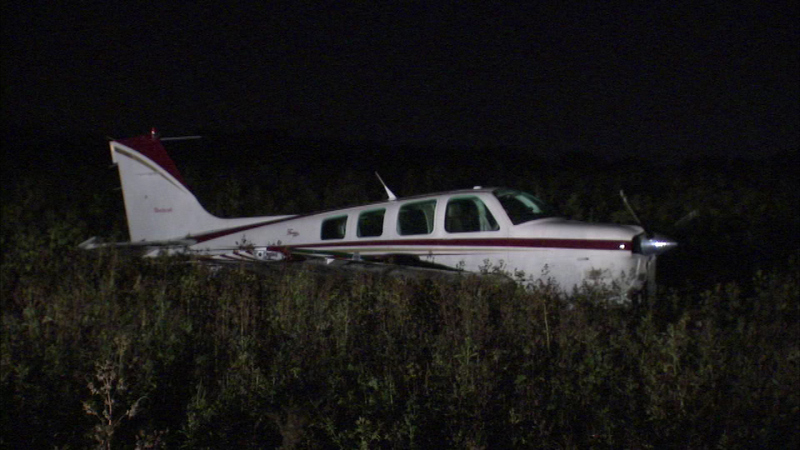 A small plane made an emergency landing near DuPage Airport in the far western suburbs Sunday afternoon. BATAVIA, Ill. (WLS) -- A small plane made an emergency landing near DuPage Airport in the far western suburbs Sunday afternoon. The BE36 plane landed late Sunday afternoon in a field just south of the airport, not far from the Fermilab in Batavia, after experiencing engine failure. Only the pilot was on board and was not hurt.